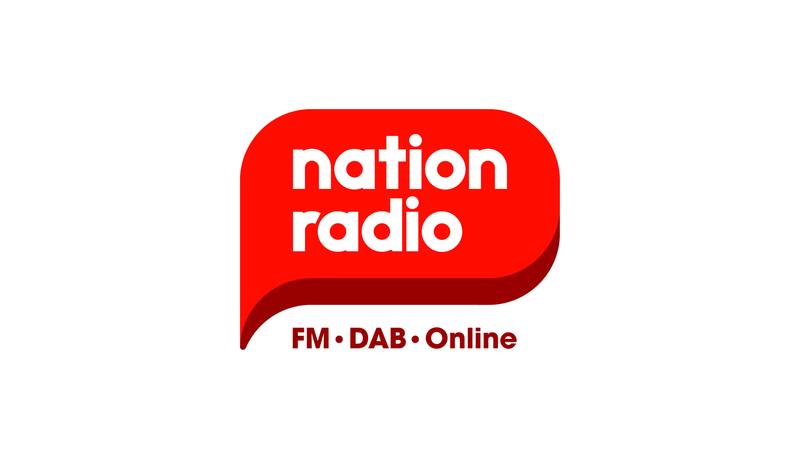 London digital station Thames Radio is to be rebranded as Nation Radio, ahead of the launch of the brand in Scotland. Nation Broadcasting has confirmed to RadioToday that Thames will change its name later this month (June) on the London II multiplex. Thames Radio launched on DAB in the capital in June 2016, with presenters including Neil Fox, Pat Sharp, Tony Blackburn and later Alex Lester, Neil Francis, Martin Buchanan and Dean Martin. In June last year the station went non-stop music and dropped its presenters. All shows have generally been pre-recorded with no physical studio base for the station. In March this year, Nation bought the as-yet un-launched Glasgow FM licence from Rock Radio Scotland and confirmed it would be launching in the autumn as Nation Radio. Nation Broadcasting also recently purchased Sun FM in Sunderland from UKRD. Just re-brand it as “Pointless Jukebox Radio That No One is Interested In”. I hope to God that they leave Sun FM alone. On the subject of Nation Radio, I remember when they bought Rock Radio they said that they weren’t going to network from Wales, now they are rebranding Thames Radio as Nation Radio ahead of the Glasgow launch. What’s the betting that when the Glasgow service is about to launch, it’ll only be breakfast and drivetime that are local? Dean Martin has been consistently entertaining on Thames Radio; let’s hope his show continues. Nation Wales is suddenly playing much older music than just a little while ago from the 70’s onwards (before it was 90’s onwards) so maybe this is going to go out on various licences across the country in order to attract a greater number of listeners?.At least it’s different from the music mix somewhere between Heart and Capital we have been getting in recent times.There may be separate versions of Nation but it wouldn’t be surprising if there was a common music log across several locations.as It makes off peak networking easier.